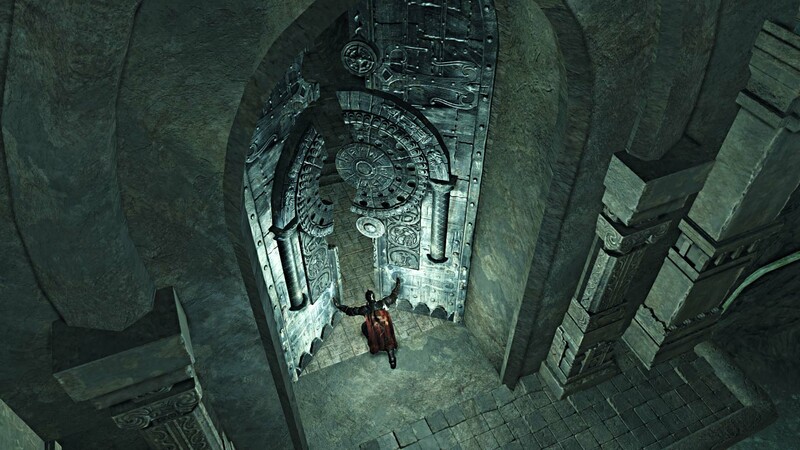 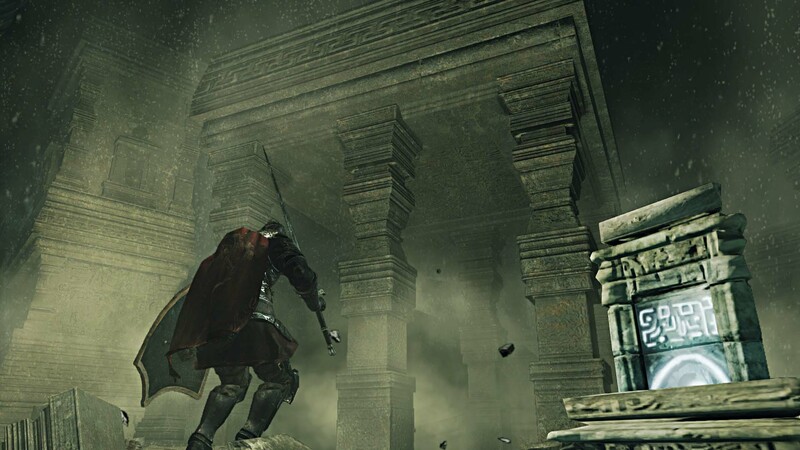 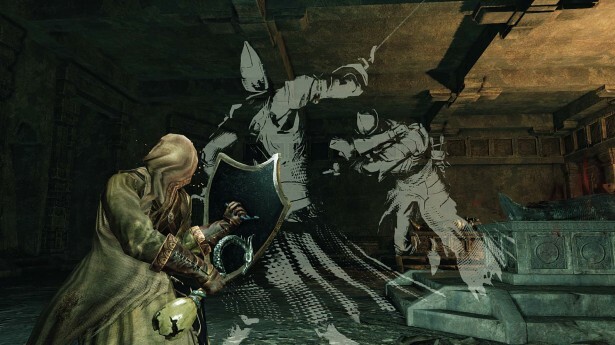 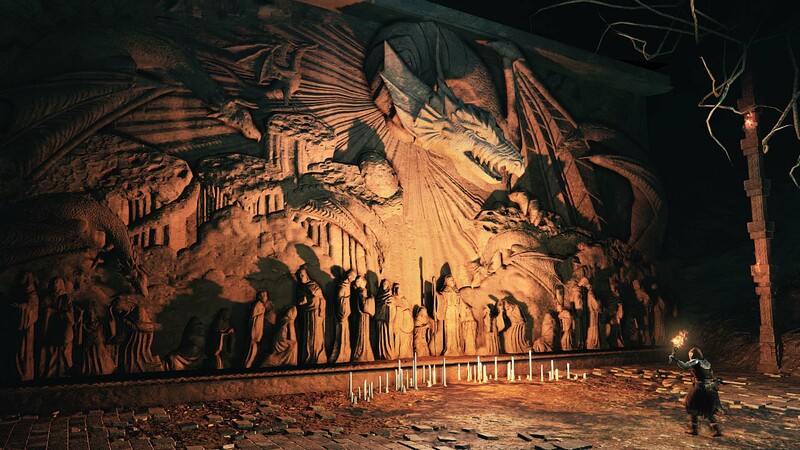 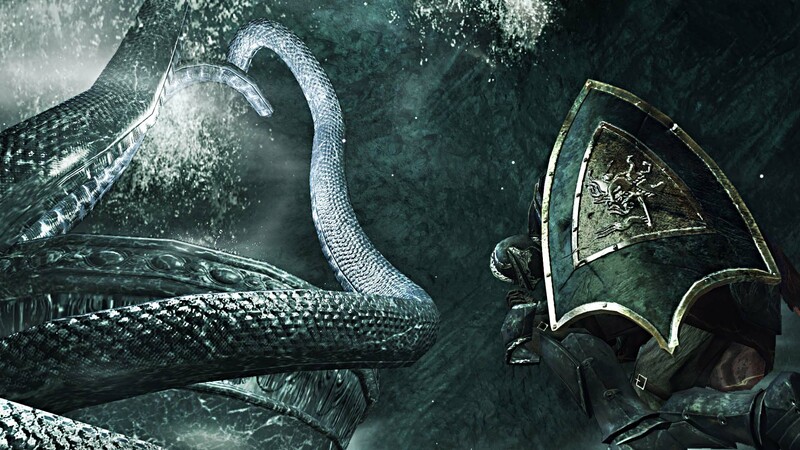 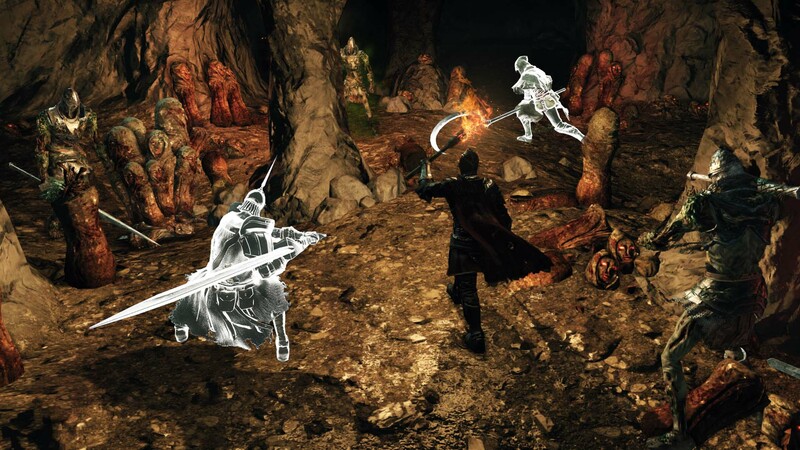 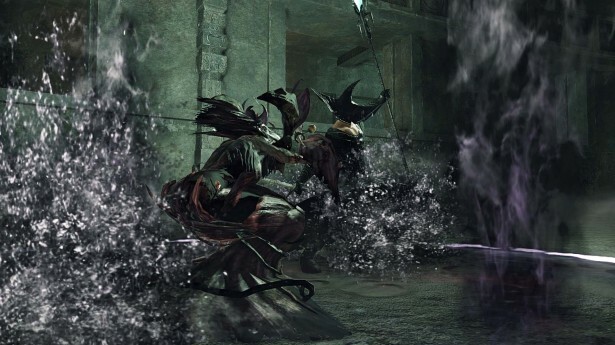 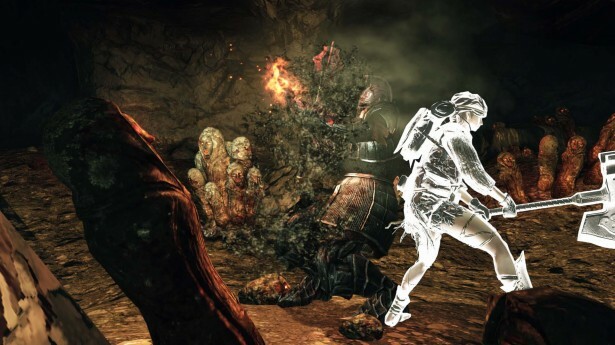 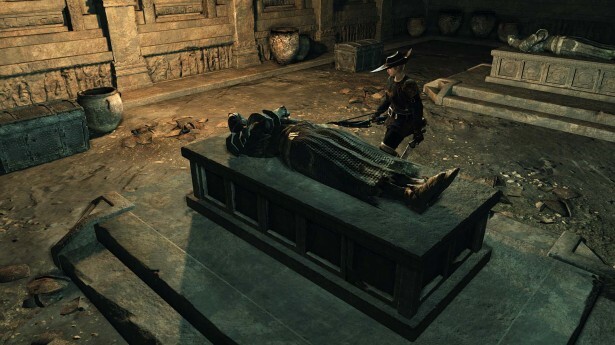 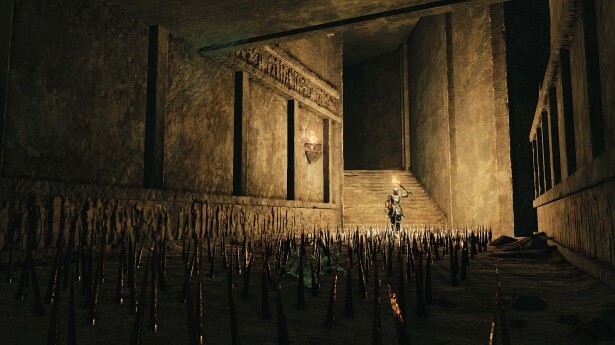 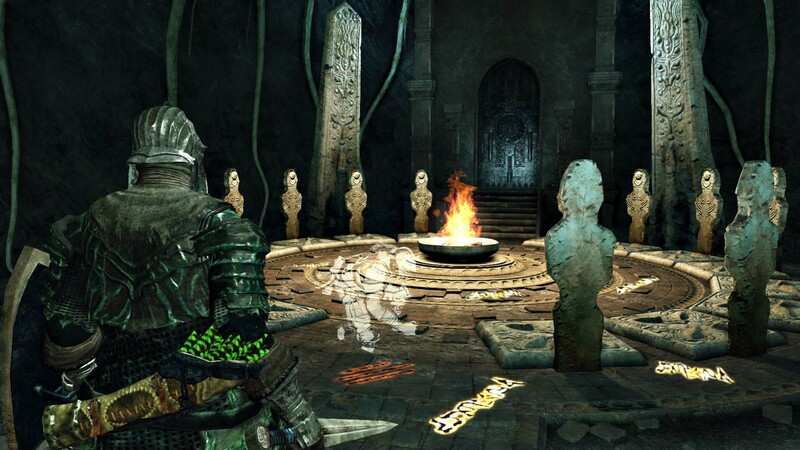 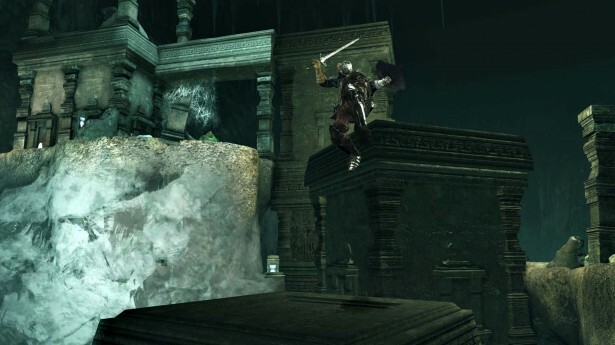 The first Dark Souls II DLC expansion, Crown Of The Sunken King, comes ever closer to its imminent release. 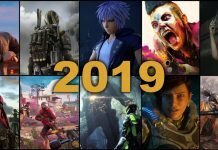 In anticipation of this, Bandai Namco has graciously released a slew of screenshots to fuel the ever-burning hype train. 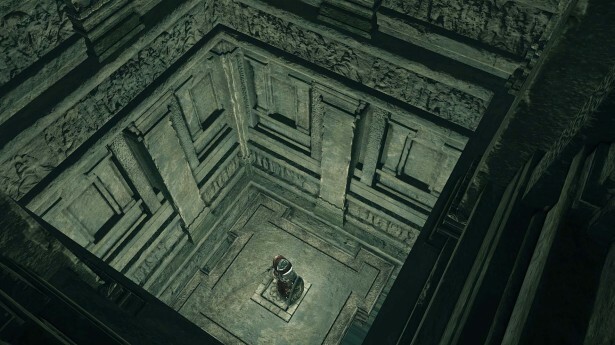 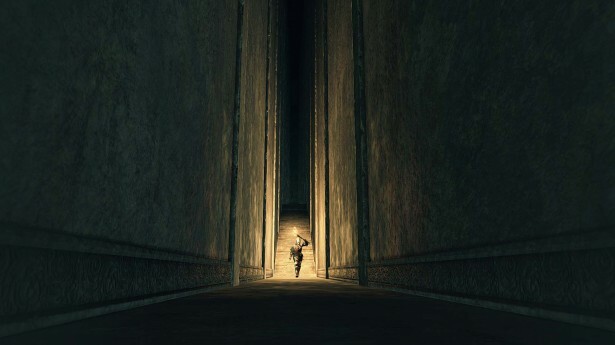 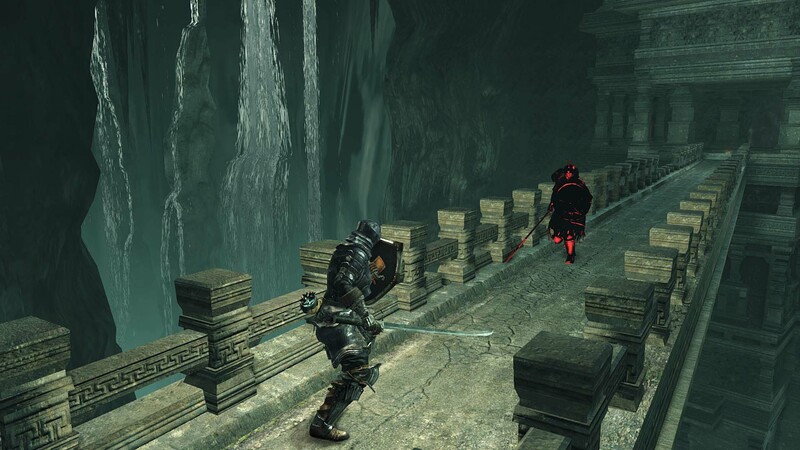 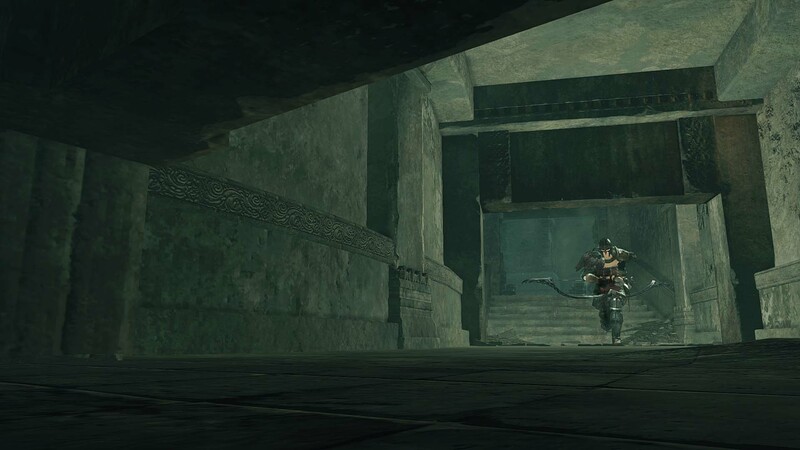 The screenshots show a variety of new enemies, tight, dank corridors and chambers most likely filled with peril. 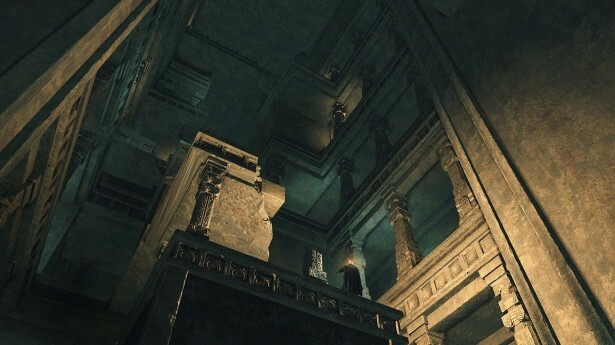 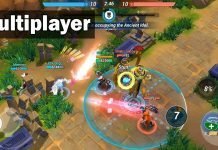 Crown Of The Sunken King is expected out on July 22nd, followed by Crown of the Old Iron King on August 26th, and Crown of the Ivory King on September 24th. Each piece of DLC content will cost $9.99.